Model Fun | Officina In s.r.l. Mellow, practical and unfussy. 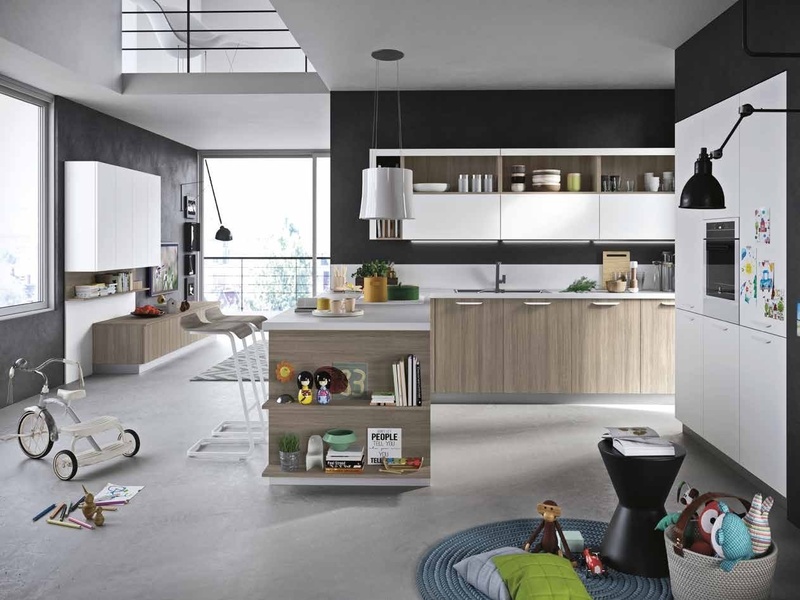 Fun is the ideal kitchen solution for anyone who is looking for authentic quality, efficiency and convenience. Sturdy and reliable, Fun is a kitchen project featuring handles with a definite modular structure, meaning it is perfect for bespoke design solutions.